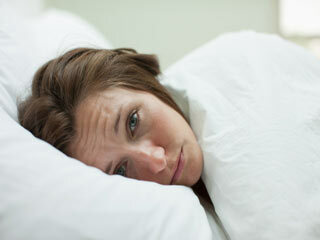 With all the changes going on in your body, it not uncommon to struggle with sleep disturbances during pregnancy. Anxiety, stress, hormonal fluctuations, and physical discomfort are the usual reasons behind it. As the pregnancy progresses, sleeping comfortably become all the more difficult. Either you can’t find a comfortable position or you wake up too many times during the night to empty your increasingly cramped bladder. 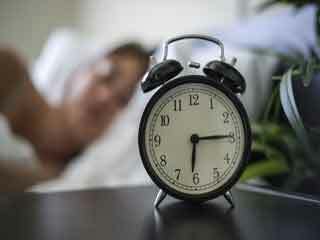 But be brave, we have some tips for you to get a better and more comfortable night’s sleep that is crucial for your body and mind during this time. Drinking a lot of fluids is good for you. Drink more water, fresh juices, and coconut water early in the day but less in the evening. 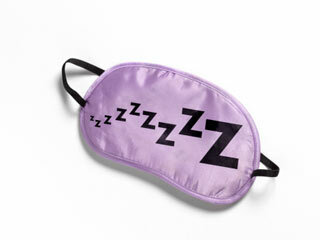 This helps reduce bathroom visits in the middle of the night and you can get more Zs. Also, cut down on drinks and food that contain caffeine, such as coffee, tea, soda, and chocolate. Avoid them entirely in the afternoon and evening. Eating a big meal and spicy foods such as chilli and acidic foods such as tomatoes too close to bedtime can cause heartburn and indigestion. If you suffer heartburn, eat lighter meals and eat them earlier. Give yourself two to three hours to digest your food before you head to bed. 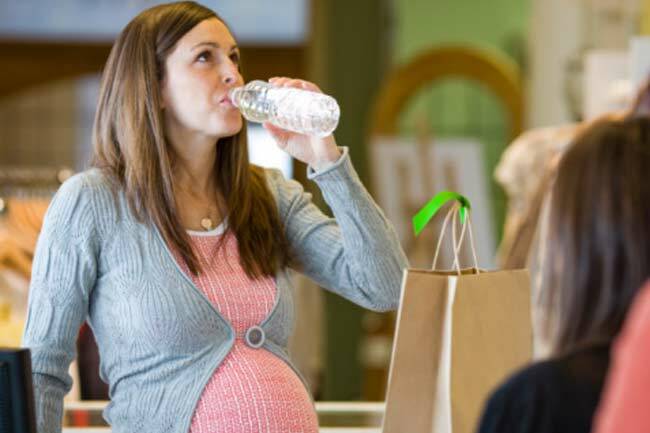 If nausea troubles you during pregnancy, you should keep your stomach filled at all times. Try nibbling on bland snacks such as crackers, especially before bedtime. This will not only keep you satiated during the night but also discourages morning sickness. 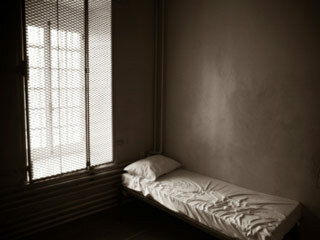 A day nap for 30-to-60 minutes makes you more alert, sharpens your memory, and reduces fatigue. A study by the National Sleep Foundation found that more than half of pregnant women take at least one nap during the workweek, and 60 percent take at least one weekend nap. Napping helps you relax, but should be done carefully. If you’ll nap too late in the day or for too long, it can interfere with your sleep at night. Pregnancy is a vulnerable time for the mother-to-be and she experiences mood swings and thoughts that may worry her. Don’t let these thoughts and emotions to take a toll on your sleep. Put them out of your mind. You can use sleep-inducing techniques such as guided imagery, deep breathing, or progressive muscle relaxation to keep calm. 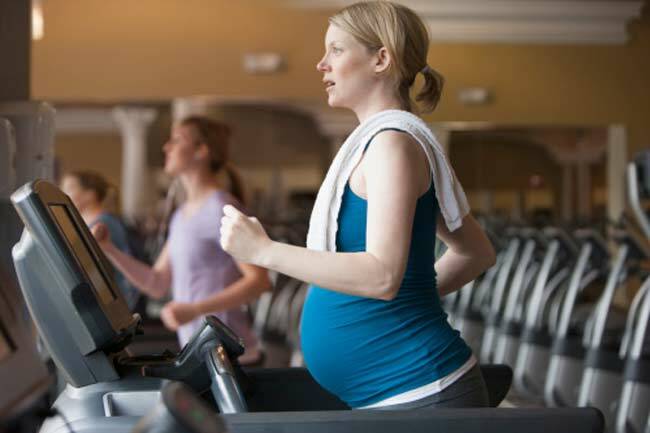 Your body needs time to wind down after a workout, especially during pregnancy. Exercise early enough in the day to allow your body that time. If you exercise too close to bedtime, it can rev you up and rob you of deep sleep by interfering with your natural sleep cycle. Workout at least three to four hours before you call it a night. 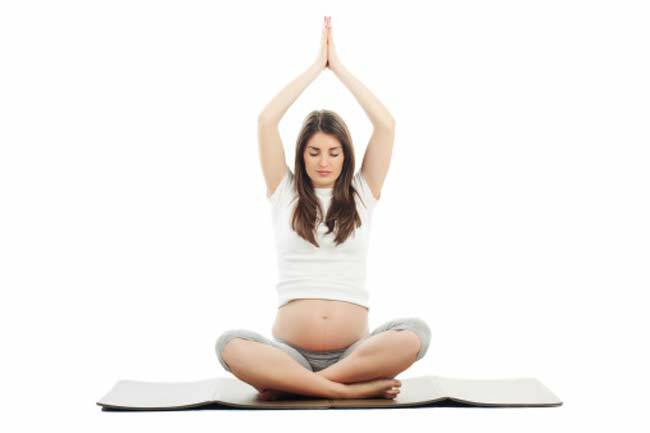 Practise sleeping on your left side because the position helps blood and nutrients flow to the baby and uterus. It also helps your body eliminate waste and fluids. Training yourself to sleep on your left side in pregnancy will help you sleep better when your tummy will grow bigger. Sleep Management: How much Sleep do you Need?